When chef Cassy Vires and her husband, Josh Renbarger, announced they were closing their beloved Home Wine Kitchen last December, the St. Louis food community was thrown into a state of shock. In its not-quite-five years of business, Home defined upscale comfort food for this town — no one does the genre better than Vires — and offered one of the area's most ambitious weekly dining events: No Menu Mondays. 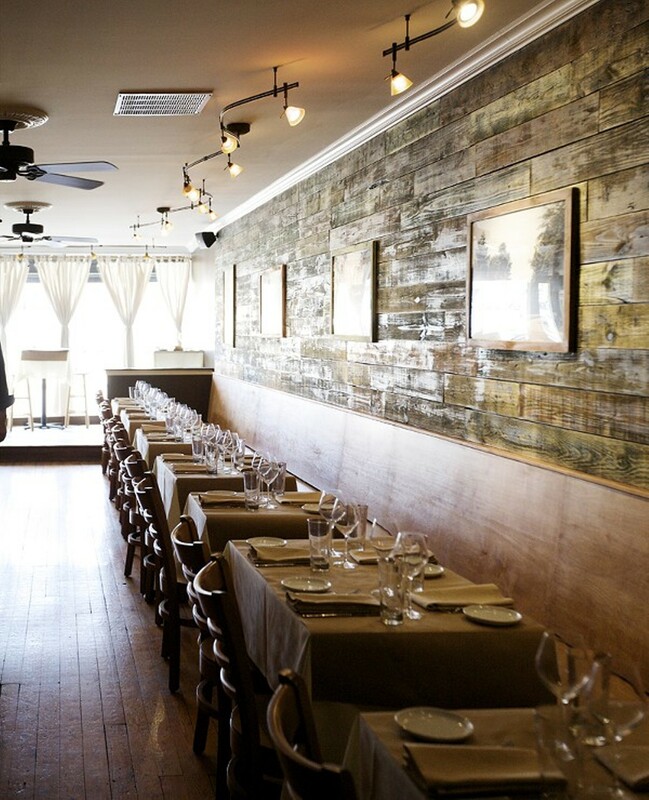 It was a successful, respected restaurant — and that, ironically, led to its downfall. Vires and Renbarger tried to parlay their good fortune with Home into a second restaurant, the critically acclaimed Table in Benton Park, but its communal style of dining proved too much for patrons. The final nail in Home's coffin came in the form of a lawsuit, filed by two employees over unconventional tip-pooling procedures. Vires and Renbarger closed Home on December 31, and Vires went on to briefly run the kitchen at Juniper. She has since parted, leaving us without a place to enjoy her cooking — though someone this talented won't be out of the game for long.